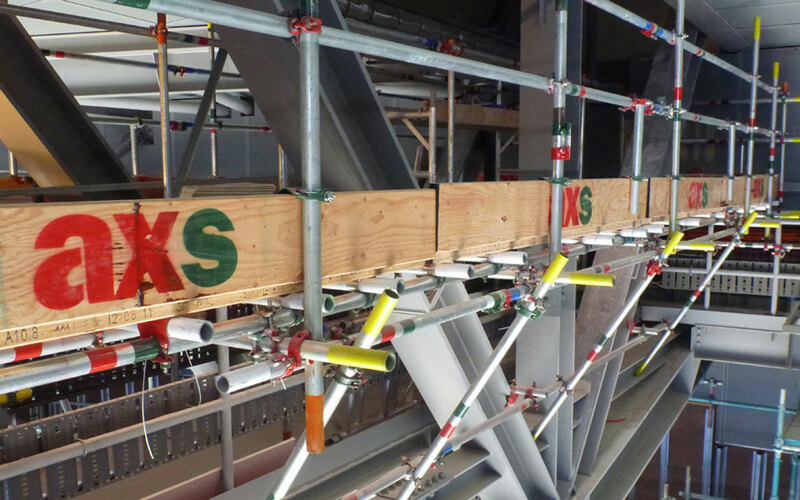 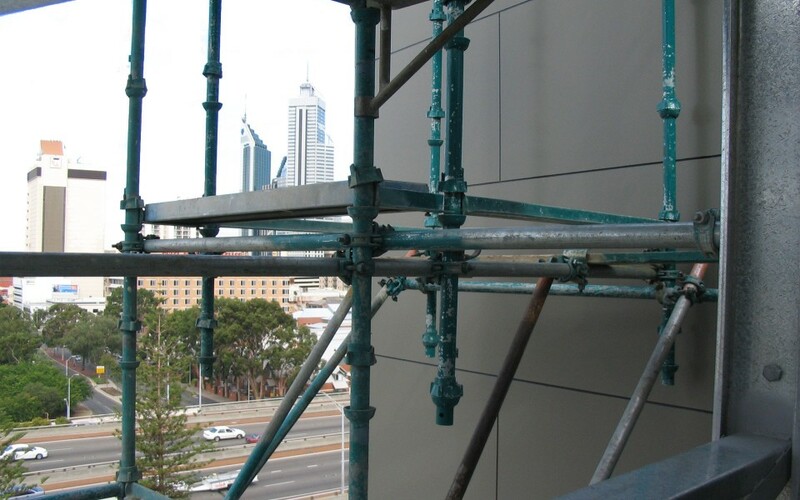 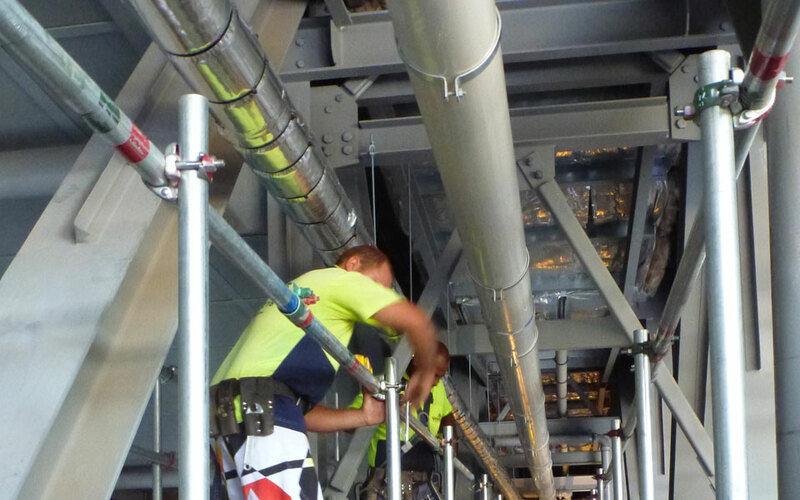 AXS specializes in the supply of scaffolding, access and hoists, as well as design, management services and site safety systems. 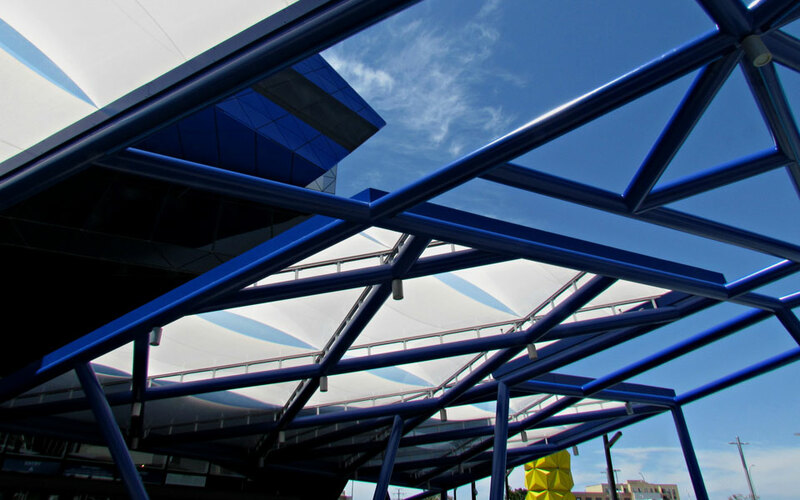 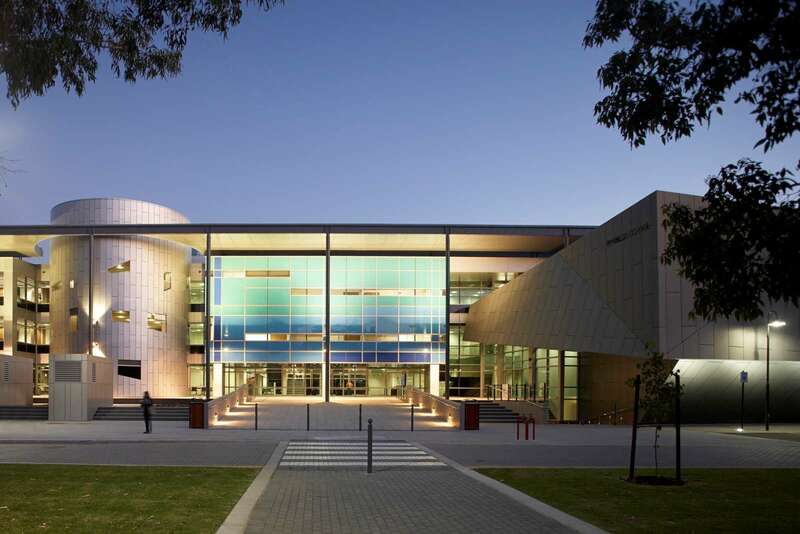 In its short history, AXS has achieved excellent market penetration working on major projects throughout Western Australia. 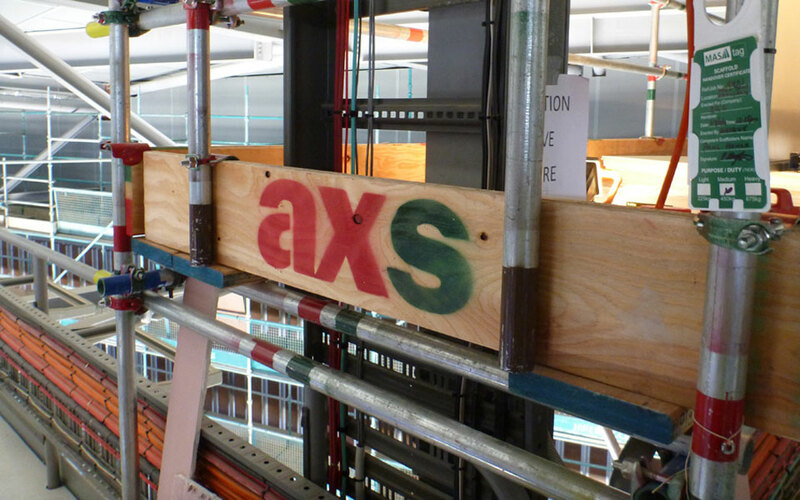 AXS employs 30 full-time staff, our workforce includes design engineers, contract administrators, project site coordinators, yard managers, dispatch coordinators, yard hands, steel fabricators, delivery operators, and administration personnel, performing activities ranging from design of complex scaffolding projects to the erection and dismantling of scaffolding.